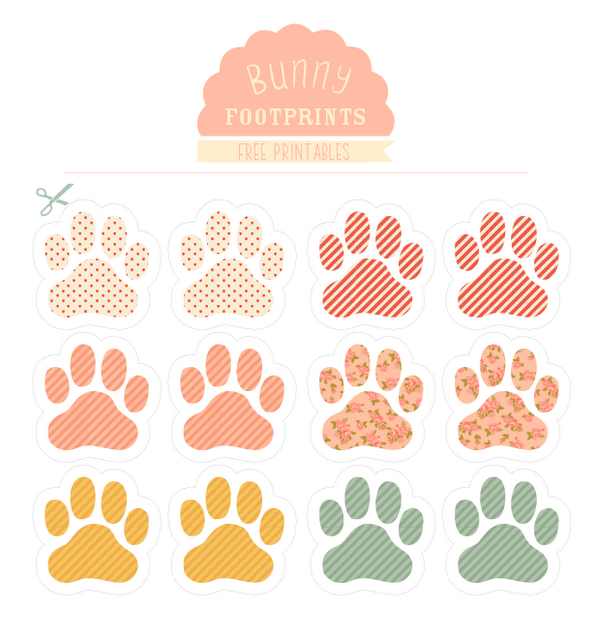 I have mentioned my love for the online Love Mae shop in a previous post - but Love Mae have out down themselves again with these very cute eater bunny footprints which are free to download on their blog the Studio of Mae. I am simply going to print them out (I might laminate them), cut them out and then stick them to our indoor floors and our decking outside with some blu-tak. My little girl will be delighted to follow these easter bunny footprints - collecting little chocolate treats along the way! 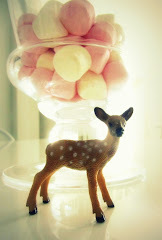 Soooooo cute!! Easter is going to be fun!! !